EOT Pre-sale participants can get 5% bonus tokens by sharing on Twitter! Have a private conversation with @eotmaster_bot, and start your scoring journey! Have a private conversation with @eotmaster_bot, and start your scoring journey! Token distribution time: July 26- September 5, 2018. 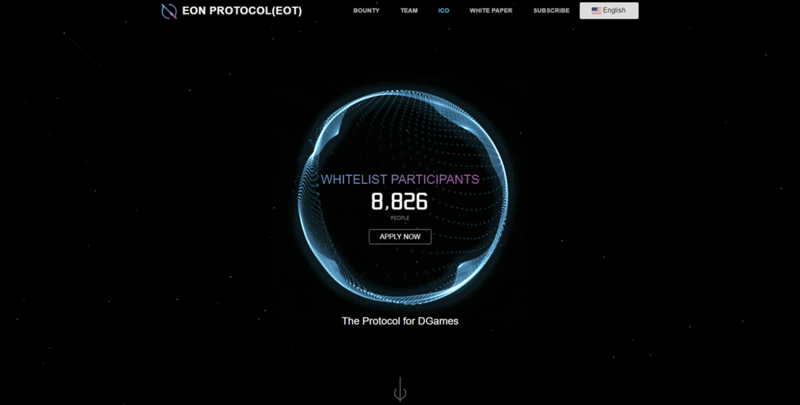 Due to the large number of whitelist participants, we need to conduct a qualification review and the whitelist will remain open for the time being. 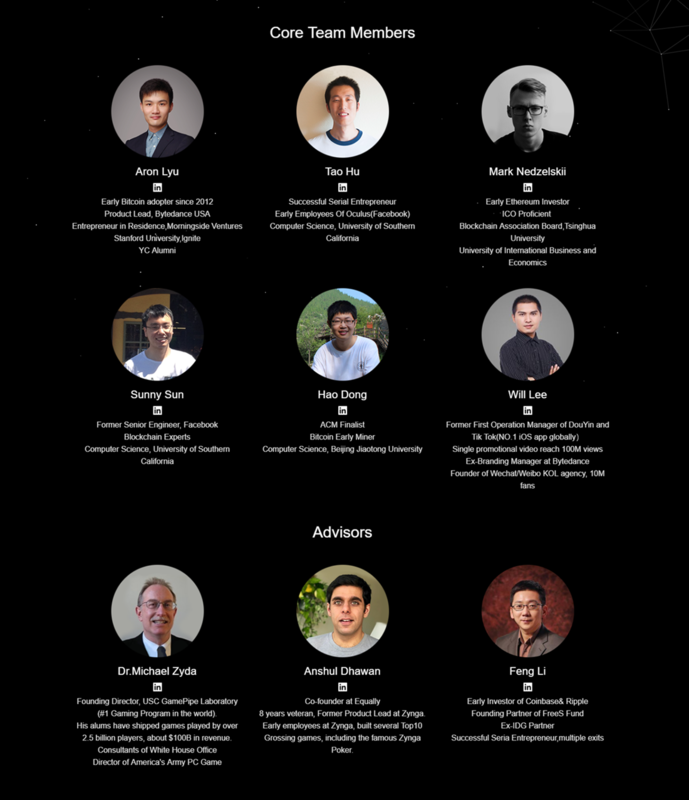 Their is another project called Exscudo they using EON as their ticker : https://bitcointalk.org/index.php?topic=1781624.7680 , you still use EON as your ticker also? Will you be sharing some information on who's part of the team for this project including LinkedIn profiles etc? Wow, I can not imagine that very soon there will be many projects with the same names of the coins. I think people don't have enough imagination to come up with a unique name. Well, all the same, what is the difference in the long run. So we wait for the second round of bounty. Show Proof Of Interest & Earn 100 EON Instantly!!! what are the rules for bounty program? Please check our bounty thread here. Welcome to join EON community! We're just featured by Forbes! Join our bounty campaign to earn EON now!! We've launched the bounty campaign, join to earn EON now!! Thanks for invitation and your answer!